This is it guys! This kit is custom made in-house with CNC design and manufacturing! Comes with the T56 Hydro-throwout for a zero fuss install. The kit comes complete including adapter plate, release bearing, and release bearing adapter kit. Stainless fittings are provided to attach your custom made clutch line, making for a zero fuss install. 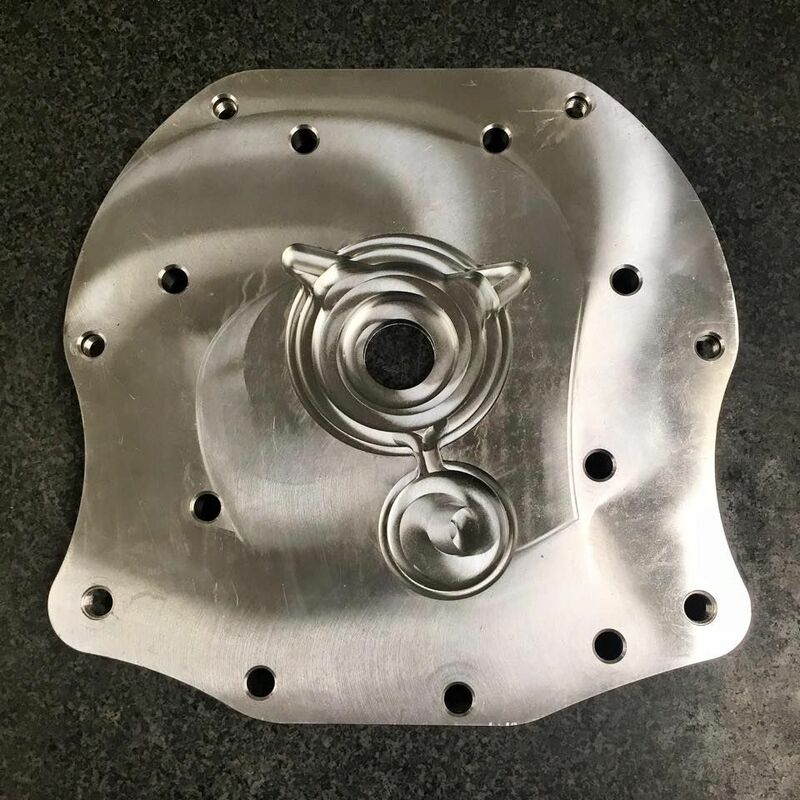 This allows the use of the W58 or W55 transmission with your 1UZFE V8 swap, OR the addition of a 5 speed to your LS400, SC400 or GS400! If you have the R series transmission send us an email and we can get you setup as well! 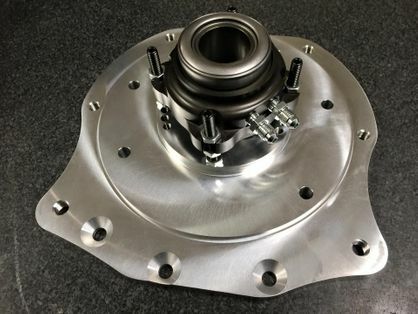 As a quick recap: You will need the UZ V8 automatic bellhousing with this kit. You can use our "OEM style" or 11 lb chromoly flywheel with these kits if you plan to use a single disc clutch. Single disc clutches will need to be an SW20 MR-2 turbo. 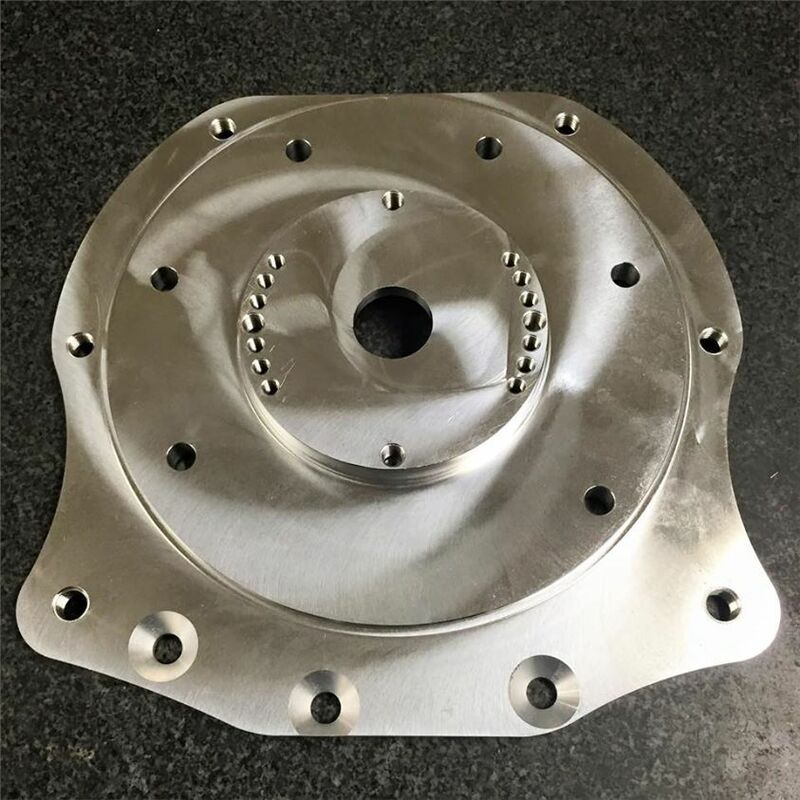 We have all sorts of available clutches, many in stock, at the bottom of the listing. You may also need other manual conversion parts, depending on your chassis. Click here for clutch choices. Please keep in mind you may need to use a 3/4" bore master cylinder with this kit. The factory master cylinder may be enough, however it will ultimately depend on your application.